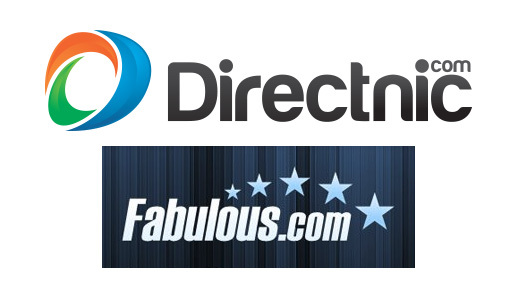 Directnic has acquired domain registrar, Fabulous.com, from Dark Blue Sea. The official press release has been under embargo until today, at 4:00pm EST. Directnic, a provider of domain names and other Internet services, announces that it has signed a definitive agreement to acquire domain name registrar Fabulous.com from Dark Blue Sea Pty. Limited. The transaction is expected to close later today. “For years, Fabulous and Directnic have been two leading domain registrars each with their own market focus one serving businesses and the other serving domain investors. This acquisition provides a very complementary fit for each business,” said Rob Alfonso, Chief Operating Officer of Directnic. Directnic is a provider of domain names registration and other Internet services. AdsSquared provides domain parking and monetization services. Dotology is an ICANN accredited registrar dedicated to providing amazing service at reasonable prices for small businesses and other organizations. More information can be found on the corporate website, DNC.io. Dark Blue Sea is an online direct navigation expert specializing in domain name monetization services. Note: DNC Holdings is a premium sponsor of DomainGang.com.  We share news and information on their products and services. This, however, is not a paid post. Make #domains Fabulous again – At #NamesCon!  #Domains with #Directnic : Think it, love it, name it!